AFTER last year’s disappointing result, new coach Bill Monaghan believes the next phase in East Fremantle Football Club’s history will begin this year. The Sharks finished bottom of the ladder with only two wins in 2018, but change abounded during the off season with a 20 to 25 player turnaround. Mr Monaghan said it was unfortunate to have lost their number one and two in the fairest and best votes last year in George Hampson and Jonathon Marsh. “What we have done is brought in Luke Strnadica returning to East Fremantle from Peel, Kody Manning from West Perth, Alex Bray from Peel Thunder and Morgan Davies from Claremont,” he said. “Obviously as a club we are disappointed about what happened last year, we had a pretty bad run with injuries. The former West Perth coach said they needed to improve their structures, stoppages and ball movement. “In the brief time I have been here I have said I want to actually compete and play with maximum effort,” he said. “I want players, supporters, members and sponsors to believe we can win a game of football. Mr Monaghan said he was looking forward to the 10 team competition format. “The good thing with a ten team competition is now it’s not a comprised draw, we play everyone twice,” he said. “I think behind Subiaco it will be a really tight and an interesting WAFL season. 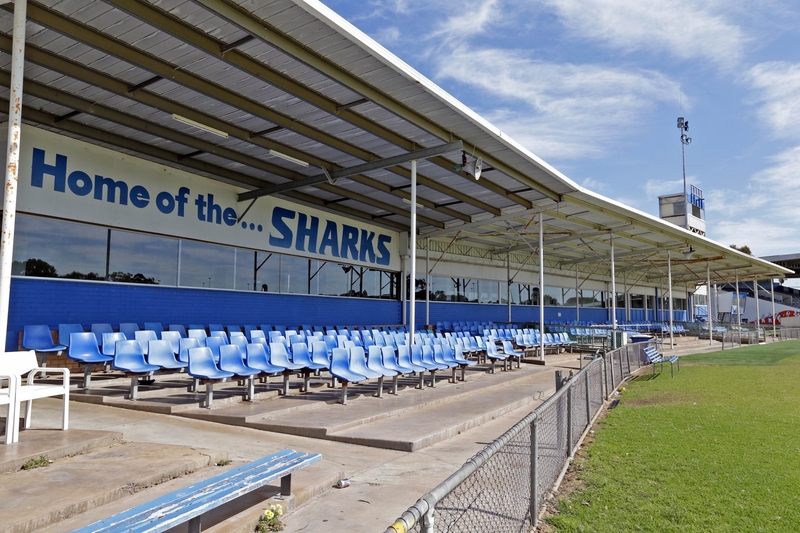 East Fremantle kicks off season 2019 from 2.15pm, April 6 in an away game against Claremont.